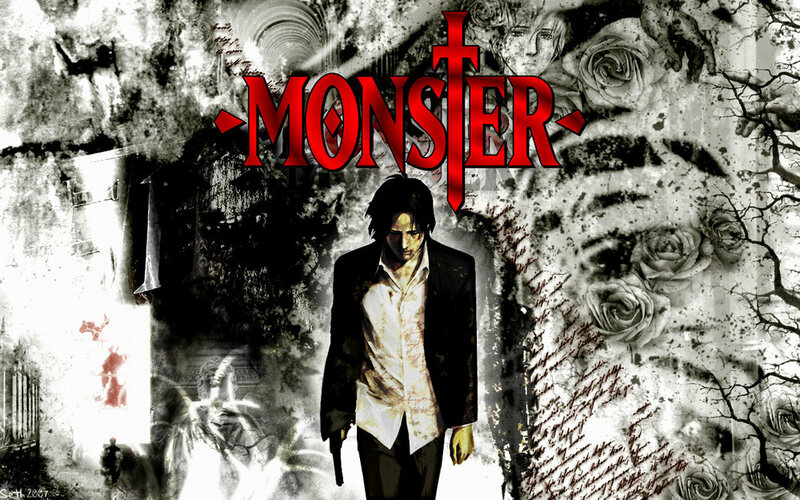 Monster is a manga series written and illustrated by Naomi Urasawa. The setting takes place in central Europe in the late 20th century and it's about a neurosurgeon who, against the wishes of the hospital, chooses to save the life of a newly orphaned boy who arrived first instead of the city's mayor. Nine years later the boy reappears revealing himself to be a serial killer behind a reign of terror. Who is this monster? What kind of secrets does his past uncover?